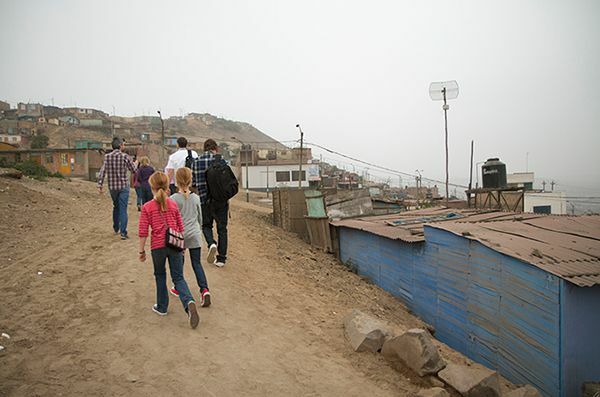 We’re in Lima, Peru with Compassion. 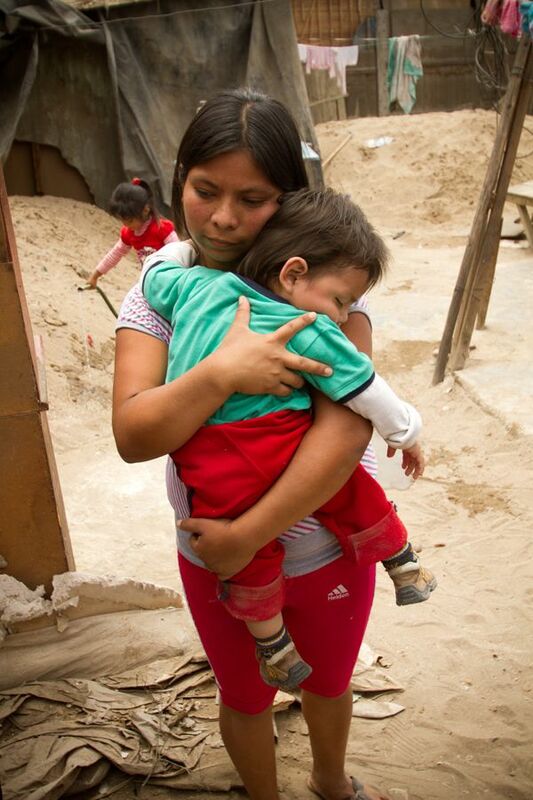 We’re learning about what they’re doing to release children, one-by-one, from poverty. We’re witnessing firsthand how they work holistically with individual children to address their spiritual, economic, social and physical needs, and how they give each and every one an opportunity to become a responsible and fulfilled Christian adult. We sponsor two children through Compassion, and we’re so grateful for the opportunity to see how everything works up close and personal like this. Today, on day one of five, we dove heart first into Compassion’s Child Survival Program. 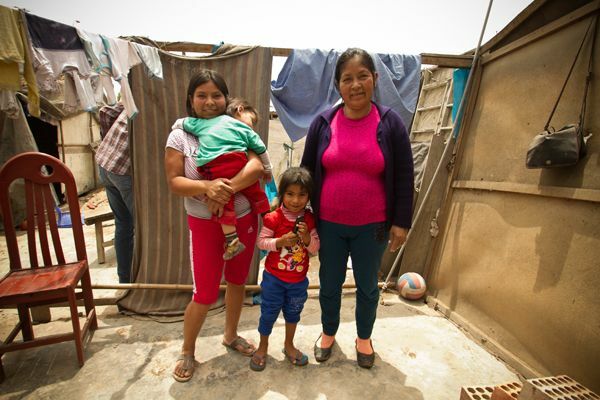 We spent time with mama’s and their (under 3 year old) babies and it was so incredibly awesome to hear what these women are doing to help each other and each other’s children. The community we visited this morning sits high atop a mountain of dust. Since infant mortality is extremely high in parts of the world like this, Compassion has made it their mission to promote effective child development to ensure that children survive the early years, when they’re most vulnerable to disease and malnutrition. They educate mothers and primary caregivers, before and after their children are born, about how to provide critical care for their babies during their earliest years. Yes, that’s the inside of her house, and no, it didn’t have much in the way of a floor or a ceiling. I wish I could really, really describe to you how it felt inside that place. I’m trying so hard to string the right words together, but every time I line them up, they don’t seem to explain it quite right. All I know how to tell you for sure is that that place was overflowing with Love. I will never forget how much I wanted to tell her that she changed my life for the better, too. …and it was in that moment I realized just how blessed beyond belief we are. Not just because we’re able to do so much for them for so little, but because of the gifts they give right back to us, too. 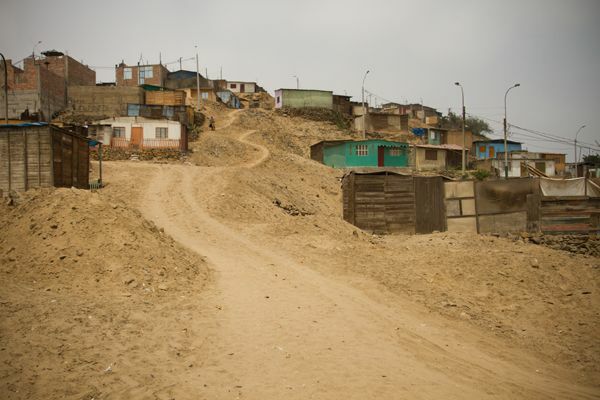 For more posts about our time in Peru, visit Shaun Groves, Angie Smith and Jen Schmidt. 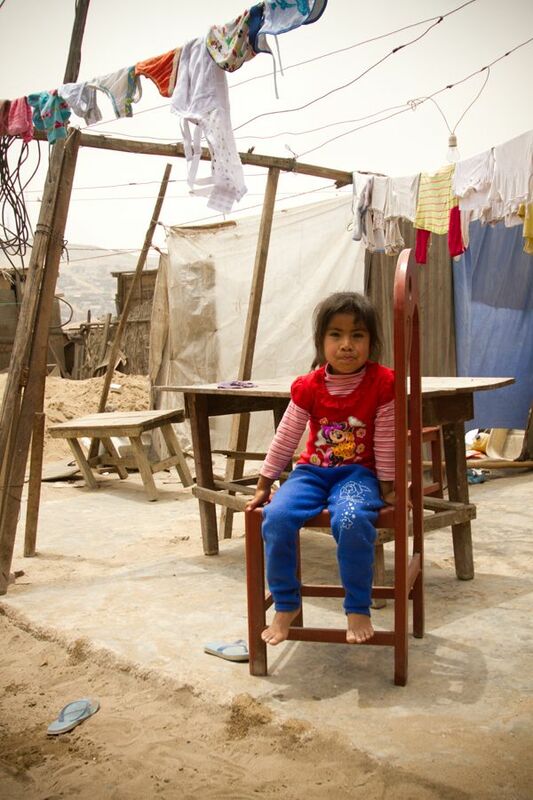 My sponsored child attends the Adonay Student Center there in Peru. His name is Juan Carlos Barboza Mejia. If you happen to visit that center and see him, give him a big manly hug from his bombero sponsor! Thanks for your sacrifice and I am praying for God’s blessing on your trip. Thanks for sharing this! I’m so glad you have stepped out in obedience, and for the ways God is growing you. 🙂 And I am so grateful for the chance to make a difference! It is amazing what people go through and how seeing their predicaments can affect and change us. I just pray that your visit their will give them hope and faith that things will get better. And for those of us who read, that compassion will move us to d something about it. God bless you and the team. I think I would need a never ending box of Kleenex should I ever have the opportunity to go on one of these trips. Thank you for taking to time to put into words and pictures what some of us may never experience. It helps us to realize what a blessing it is to be a small part of this wonderful ministry! My daughter is living in Lima for 6 months . This has inspired me to ask her to seek out Compassion and go and experience this for herself. Can you tell me who she can contact? 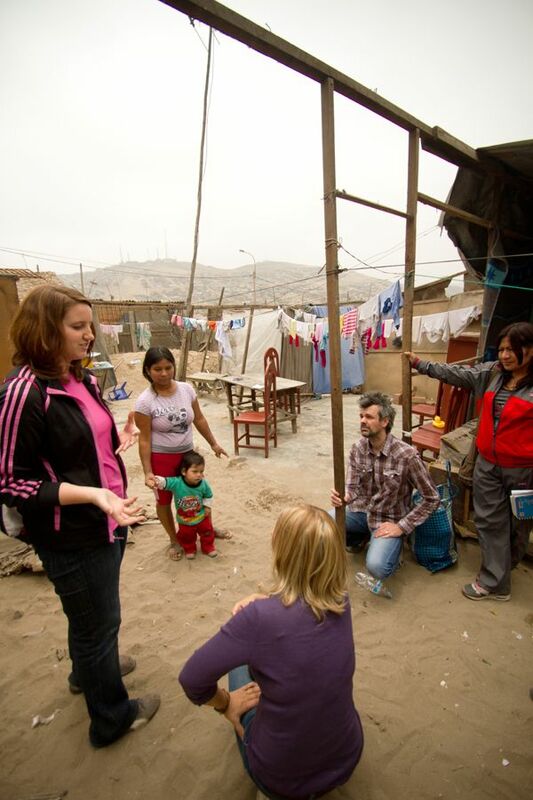 I want her to know the joy you are feeling in your visit to Lima! Thank you!